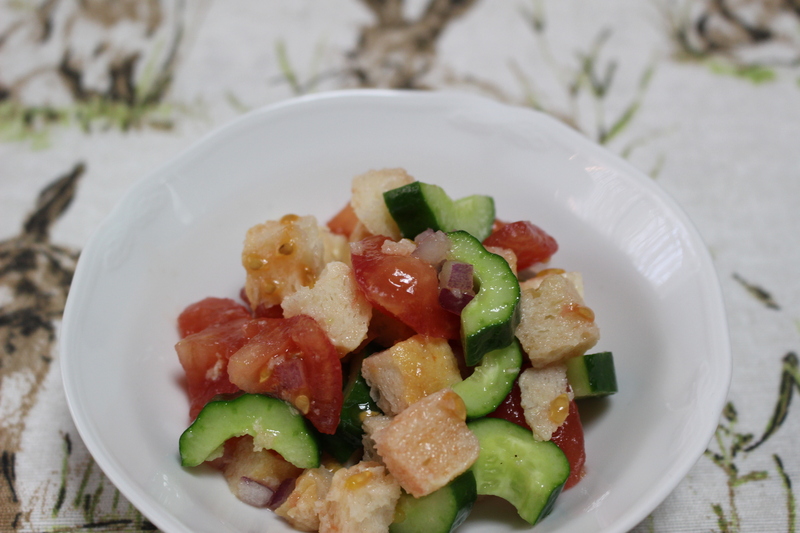 Recently I cook Italian and British dishes to take their pictures for recipes. They will be featured in my cooking classes. 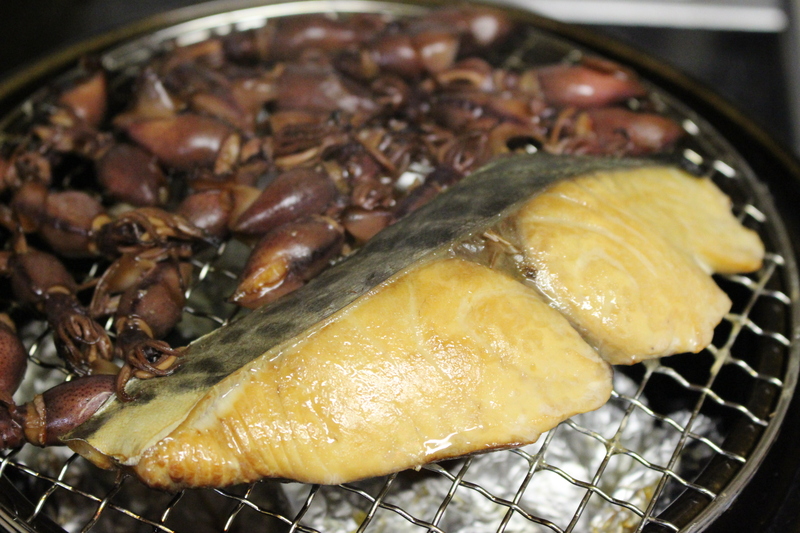 I smoked mackerel,Japanese Spanish mackerel and firefly squids with a claypot called IBUSHI-GIN from Nagatani-En. 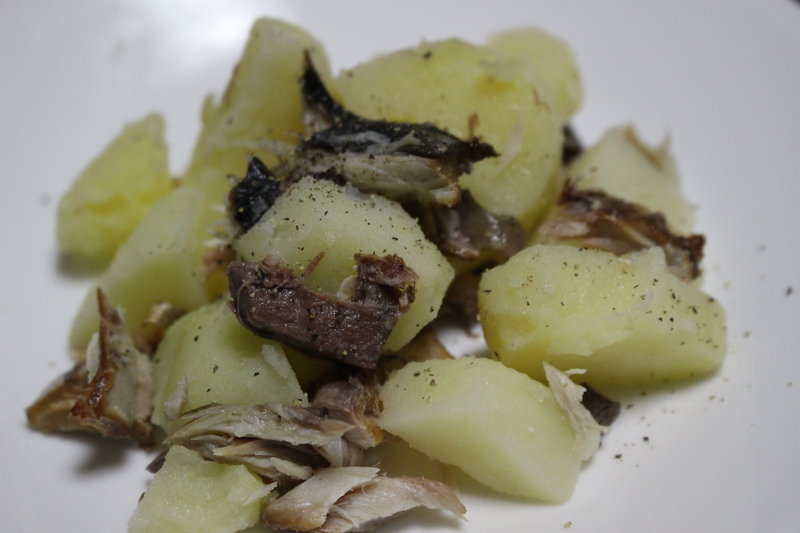 In England, grocerystores have smoked fish and the local people use it to make various dishes like boiled pototo and smoked fish salad and smoked fish souffle. 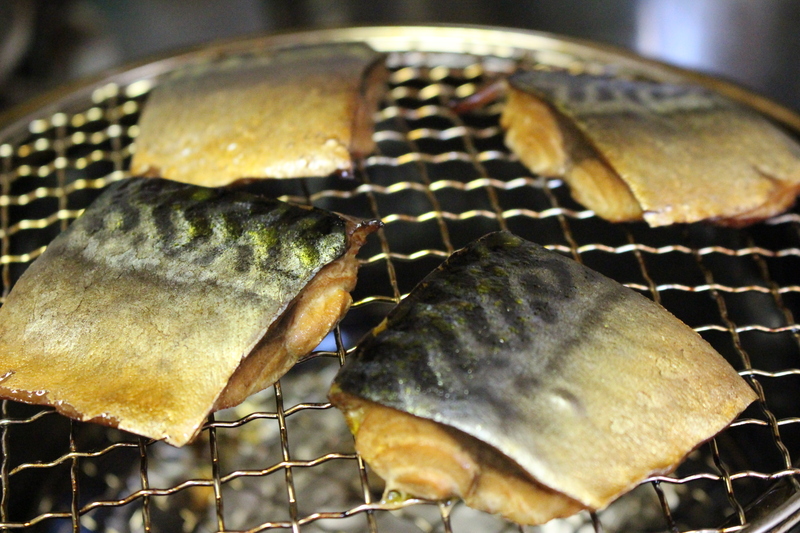 Unexpectedly, smoking smoked salted and vinagered mackerel, its taste is similer to that of smoked mackerel on the market. I expect to use it for British various dishes. Nagatani-En’s clay pot “IBUSHI GIN” Iemaru are selling in Wakayama city , Thanks for teaching great pleasure of smoking foods. This cooking demo featured Cottage Pie, Leek soup, Steamed vegetables and Butterfly cake filled with Butter Cream or Orange Curd. 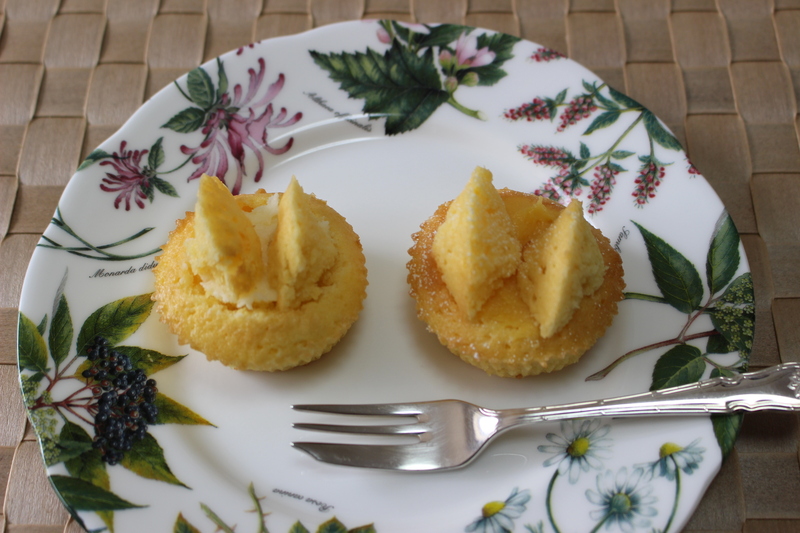 The dishes are comfort foods and the dessert is cupcakes with butterflies on top, perfect spring cakes. “Very delicious!” A lady said. 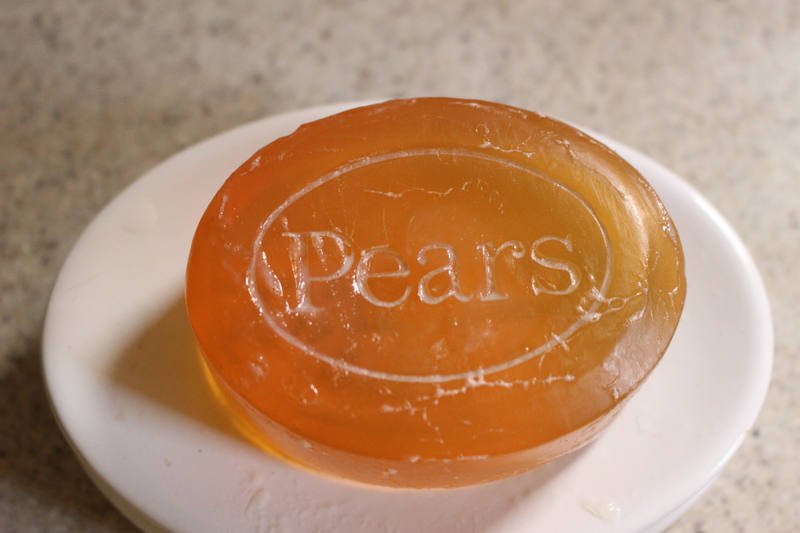 At the beginning of this demo, we washed hands with a soap produced by Port Sunlight in England. There is a famous story. Its founder had many cosy houses, a church and a school etc built for workers. Providing comfortable environment to them, their productivity was improved. 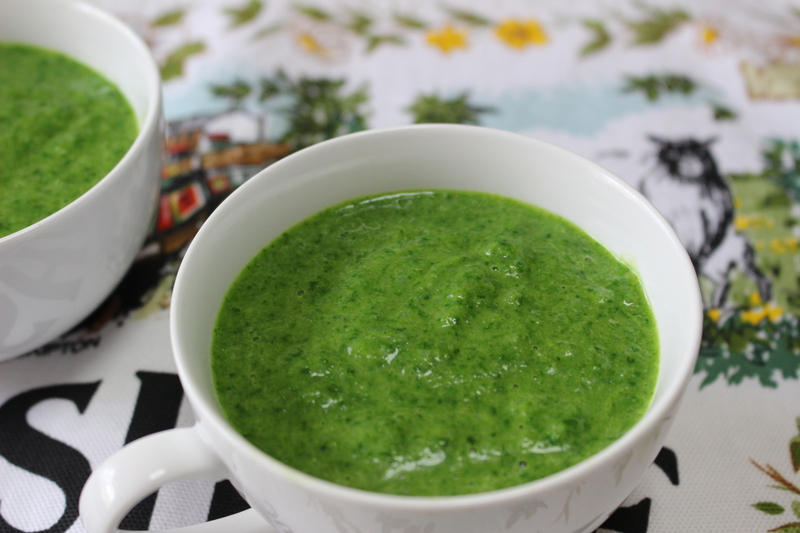 This soup is famous one among various Port Sunlight one. It’s my great pleasure to convey my knowledge of England too. Various citrus fruits are in season, barencia oranges, ponkan mandrins and navel oranges. Wakayama is a famous citrus production site. 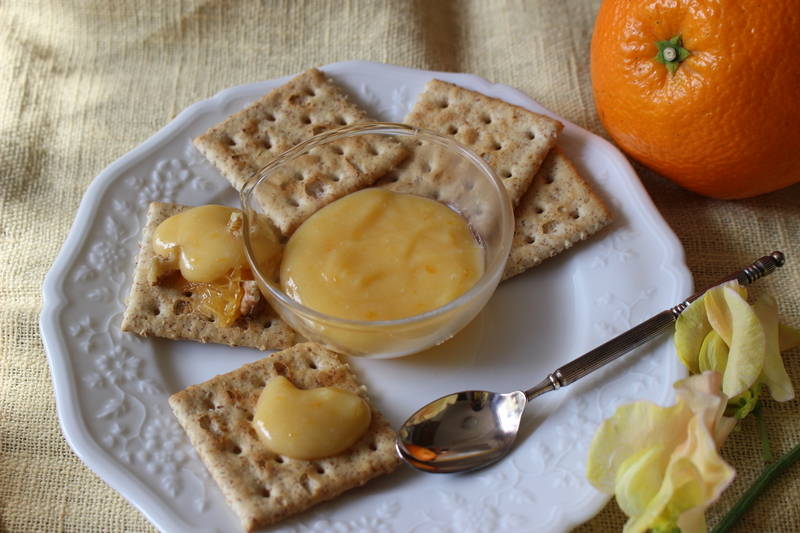 In England , there is lemon card , the spread for bread and crackers. Using its cooking method, I made orange curd. This time I used a ponkan mandrin, a sweet orange. Different from lemon curd, it tastes a bit sweet. It is to be my liking. 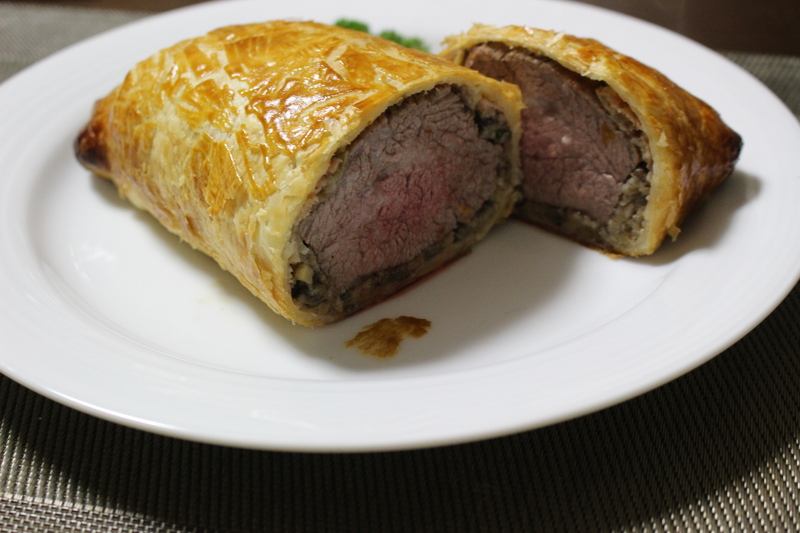 I demonstarted Beef Wellington. With filling ofTianjin chestnut, pine nuts , chopped onion and mushrooms etc, the dish is really tasty.Roasted vegetables is a quick recipe, only 5 minutes cooking time. I showed tips to shorten cooking time. 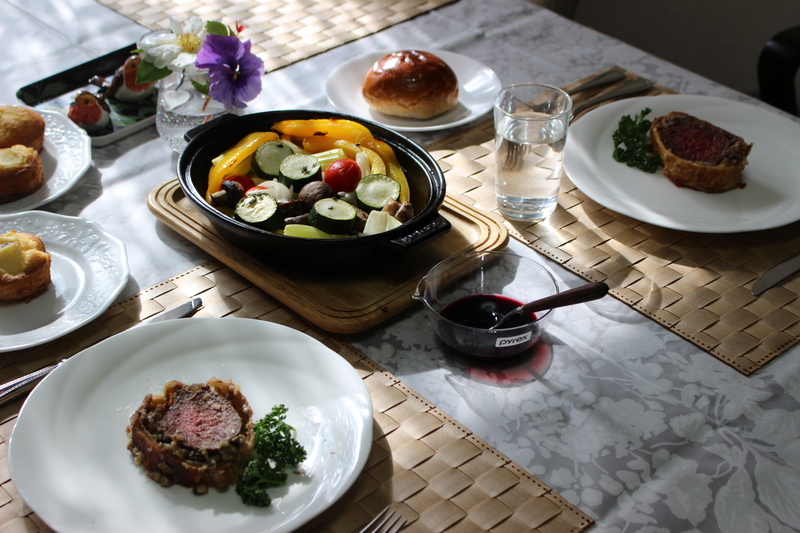 Everyone is pleased to learn elaborate dish and easy cooking. Later we had a chat over a cup of tea. 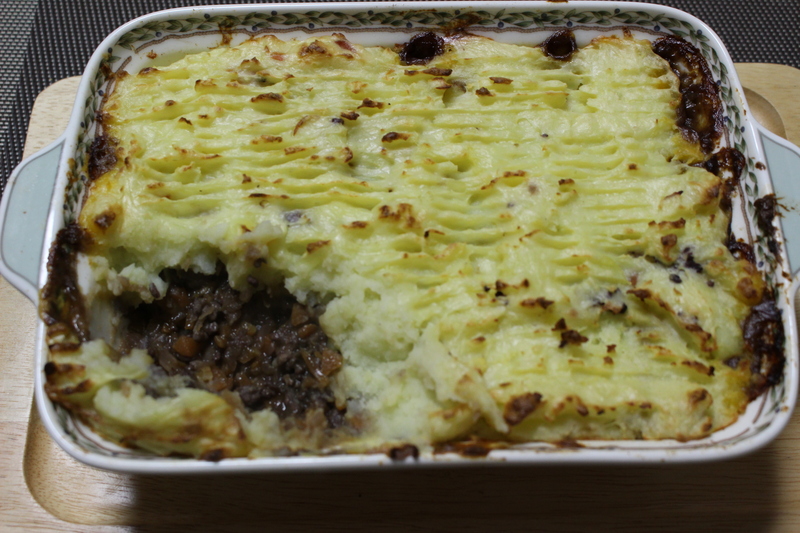 I baked cottage pie flavored with a bit high-quality wine I bought for Christmas and cooked steamed vegetables as a its side dish. 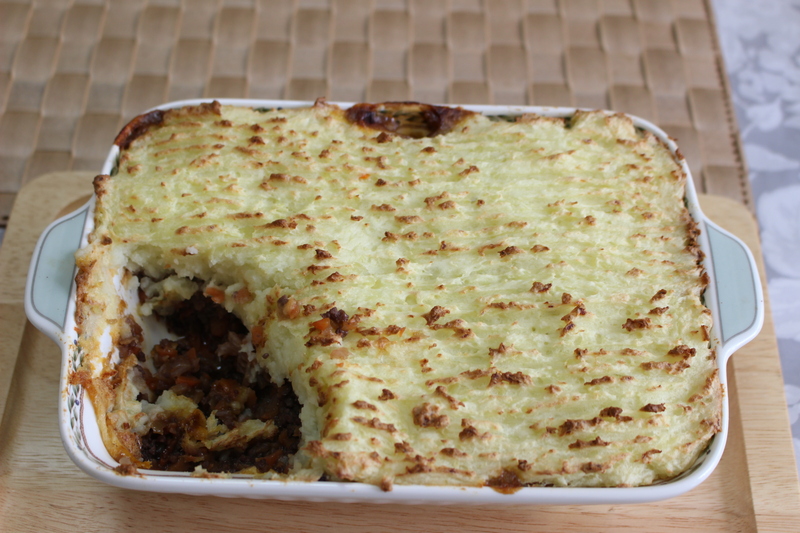 The cottage pie recipe comes from my British friend. The hot salad is the dish served by B&B owners in Yorkshire England. 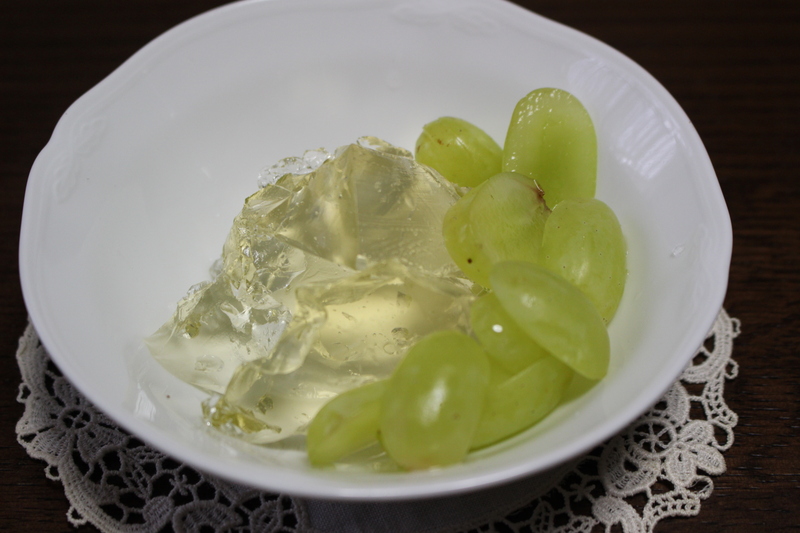 The salad reminds me of fond memory about precious food experience. My family enjoyed them. These handmade pie and salad warmed ourselves up on the cold day. I found marinated colourful vegetables in a foil container at a butcher in England. I asked my friend what it is. 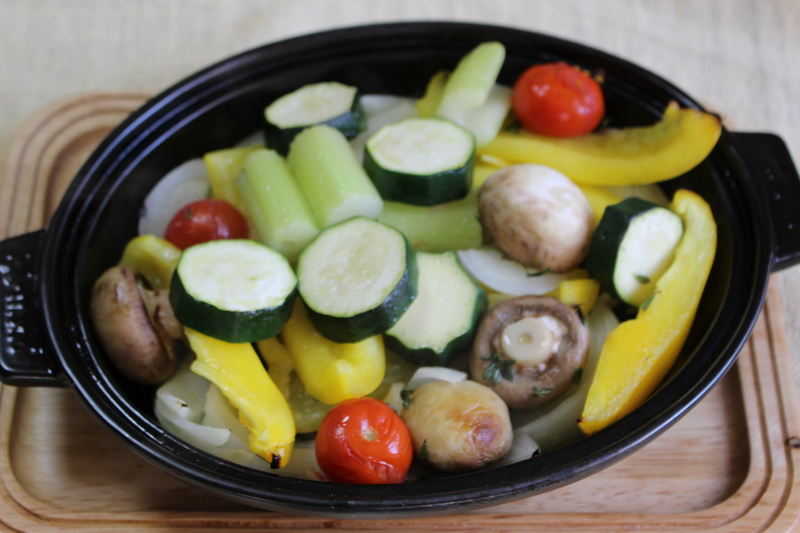 It’s Mediterrenian vegetables, veges marinated in olieve oil and herbs. The method is easy to cook: just bake them in the oven. 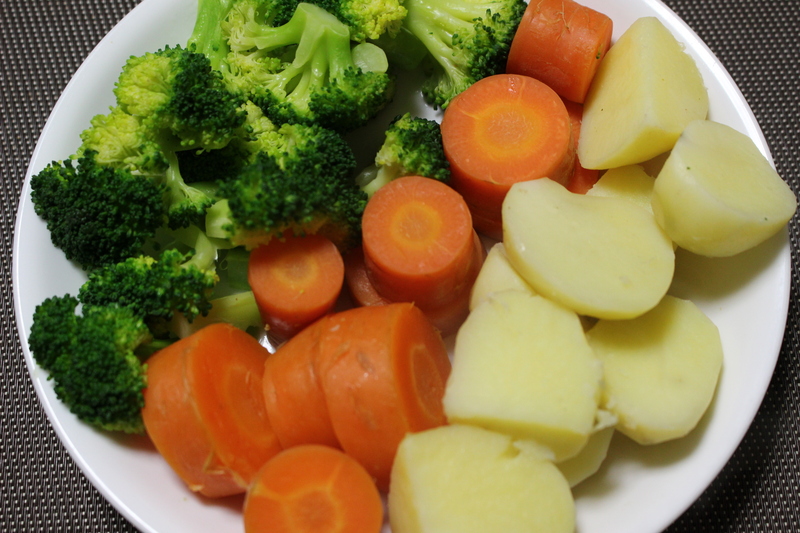 You can roast them in the 180 degrees preheated oven for 20 mins but I made a quick recipe. With a grill, just roast them in the grill for 5 mins. I will show you the tip next time. So please join us.